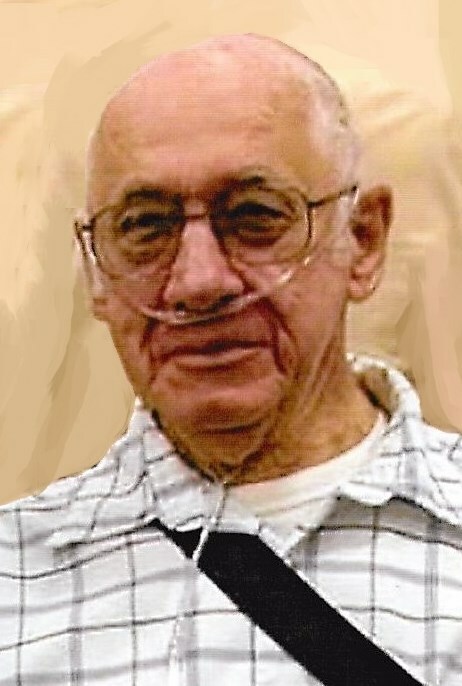 Obituary for Malcolm C. "Mac" Traut | Edder Funeral Home, Inc.
Malcolm C. "Mac" Traut, 81 of Albion and formerly of Fairview, died suddenly on Wednesday January 30, 2019 at UPMC Hamot. He was born March 29, 1937 in Fairview, a son of the late Lee M. and Bernice (Forbes) Traut. Mac graduated from Fairview High School in 1955. 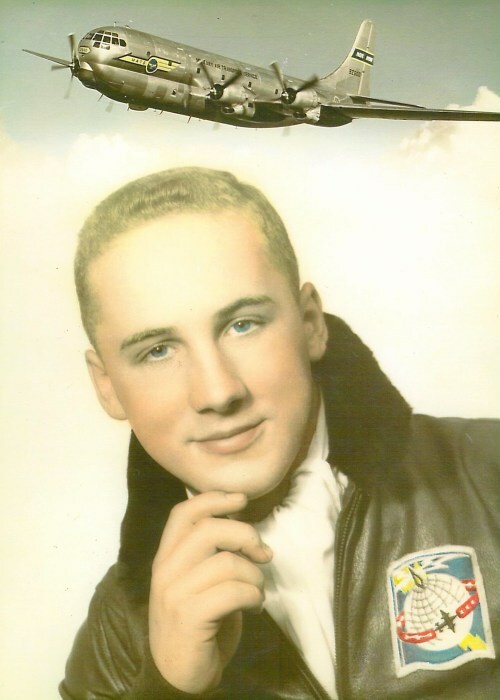 Following high school he enlisted in the U.S. Air Force and was stationed at Andrews Air Force Base in Washington D.C., Atoll Johnson Island and Kwajalein Atoll, where he served with the 2045th Air Force Communications Squadron as a Cryptograph Operator. He was awarded the Good Conduct Medal and honorably discharged in October of 1959. Upon returning home he went to work at Parker-White Metal (Now PHB Diecast). He also worked for Marx Toys and Zurn Industries for a time, returning to work at PHB, where he retired from in 1999. Mac loved his hunting camp in the Pittsfield area, traveling to auctions, his saddle horses throughout his life and Hunting with the family at camp. He especially enjoyed spending time with his wife, children and his grandchildren, attending every event of theirs that he could. In addition to his parents he was preceded in death by two brothers, George and Kenneth Traut. He will be greatly missed by his family, which include his wife of 53 years, Karen Ann (Barron) Traut; his son, John C. Traut (Karen); three daughters, Kellie A. Ward (Steven), Jennifer L. Traut (Darren Campbell), Kori L. Gregory (Todd); his beloved grandchildren, Courtney Traut, Noelle Throop, Paige Ward, David Osterberg, Emily Osterberg, Justin Brown, Monica Brown and Collin Gregory; a great grandson, Mac Ward and several nieces and nephews. Friends may call on Friday from 5 p.m. to the time of military honors at 7 p.m. at Edder Funeral Home Inc., 309 Main St. East, Girard.